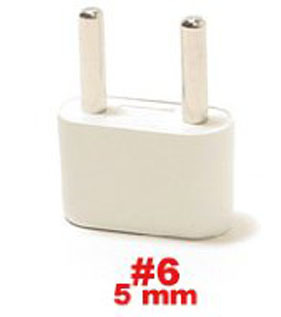 Shipping Weight: 6.1 ounces . 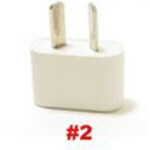 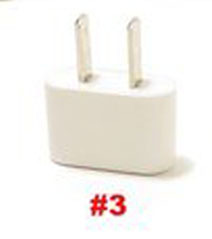 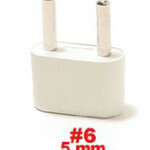 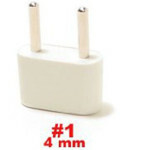 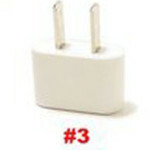 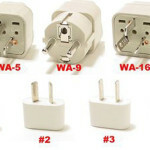 Li Ungrounded plug adapters #1, #2, #3, & #6. 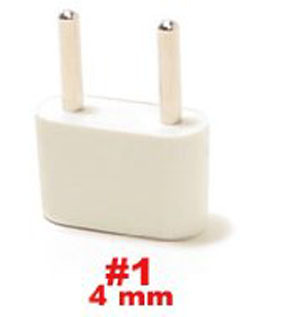 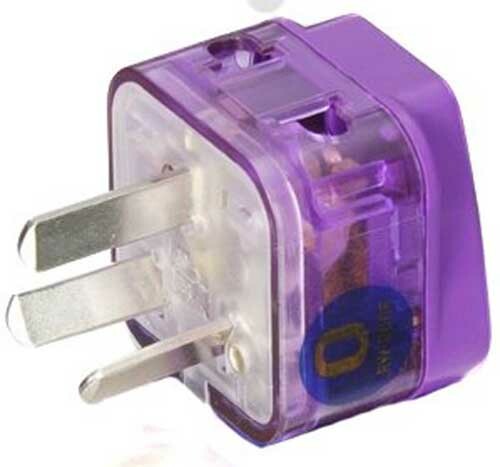 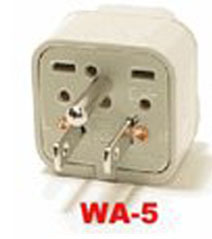 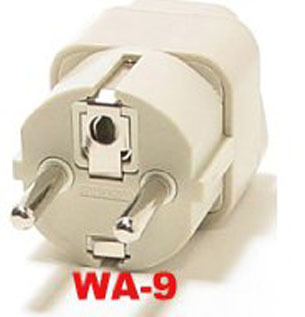 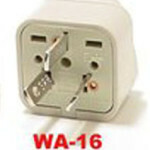 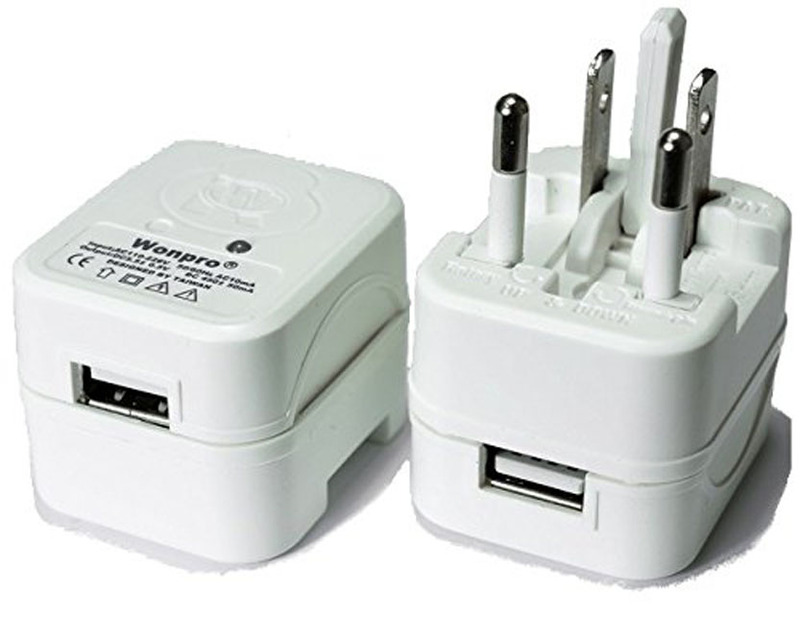 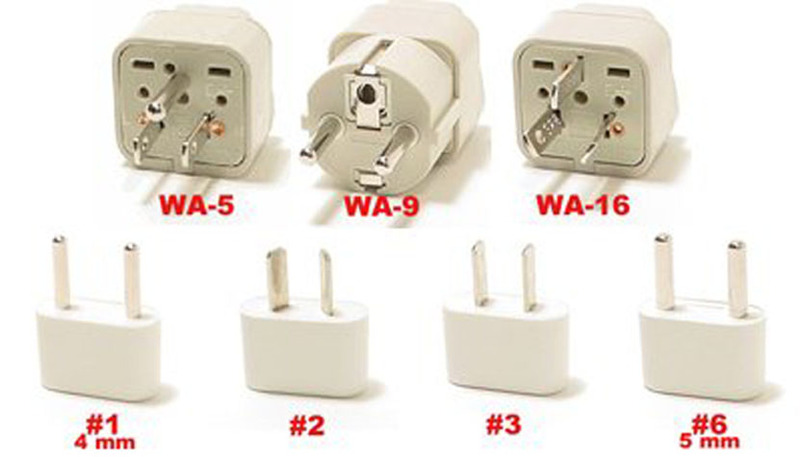 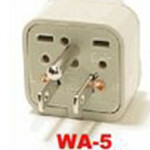 These are the recommended wall outlet plug adapters for AMERICAN SAMOA. 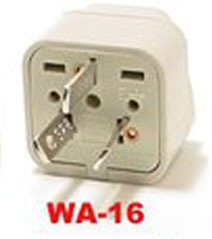 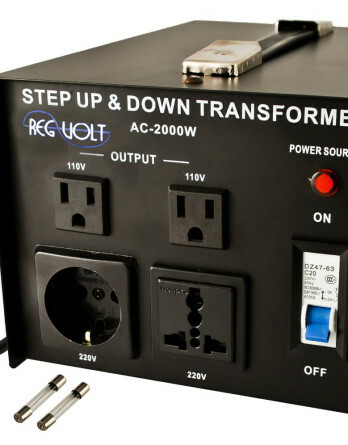 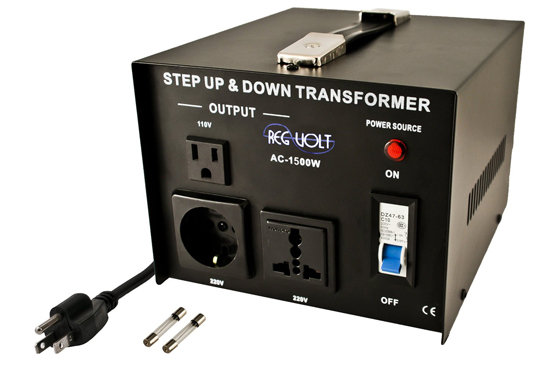 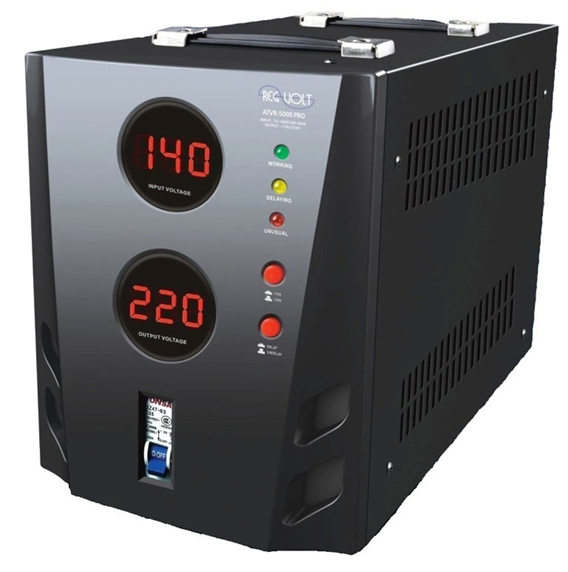 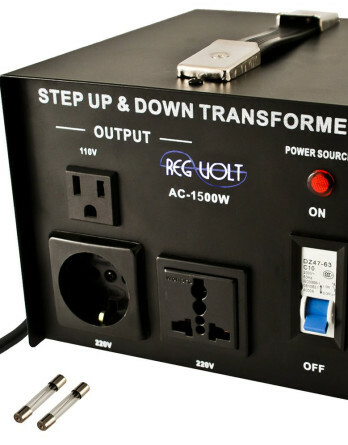 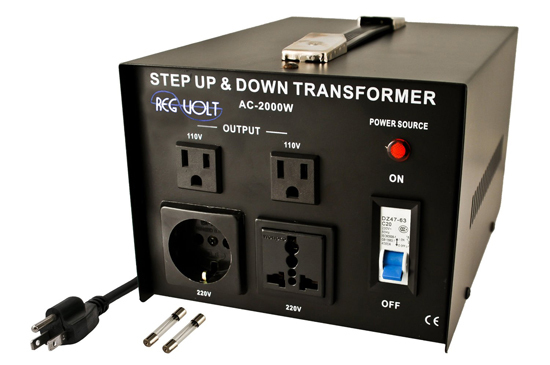 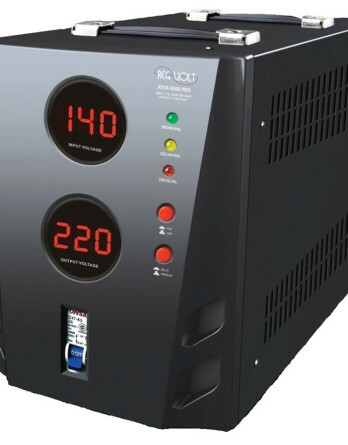 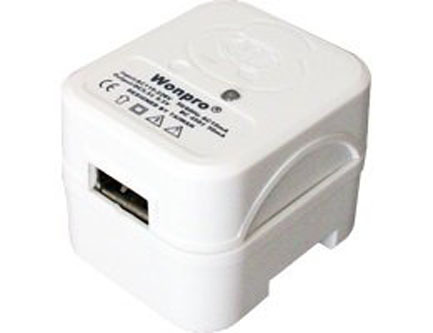 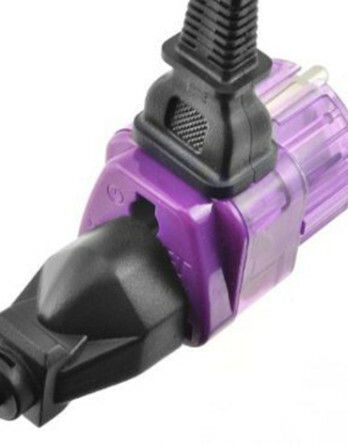 Remember, plug adapters DO NOT change voltage.